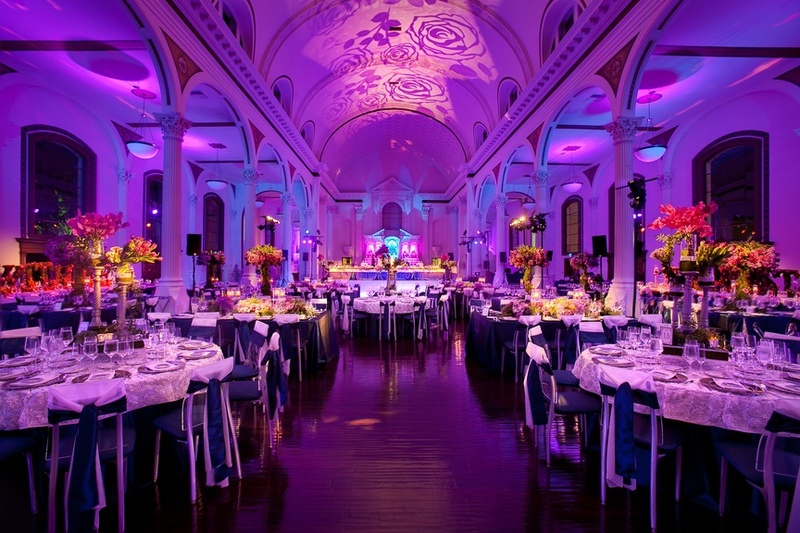 Get an insider's look at the talented force behind event company Sterling Engagements. 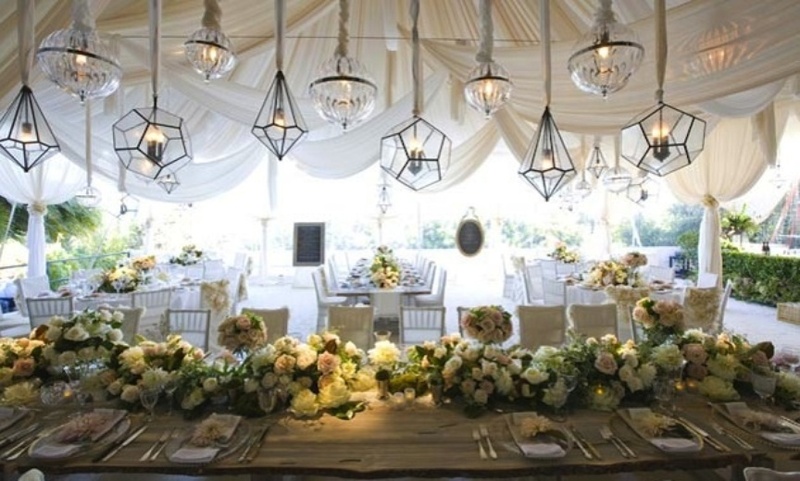 Celebrity wedding planner Mindy Weiss shares her story. 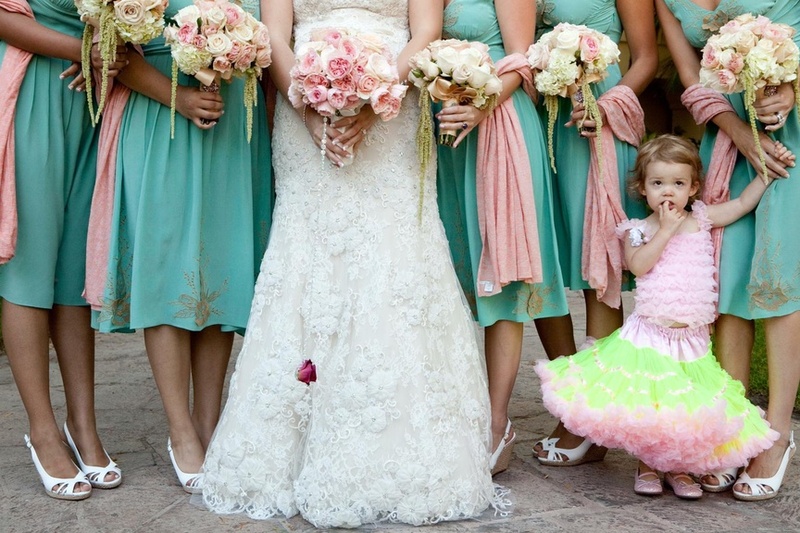 Get to know award-winning wedding consultant Charley Izabella King. 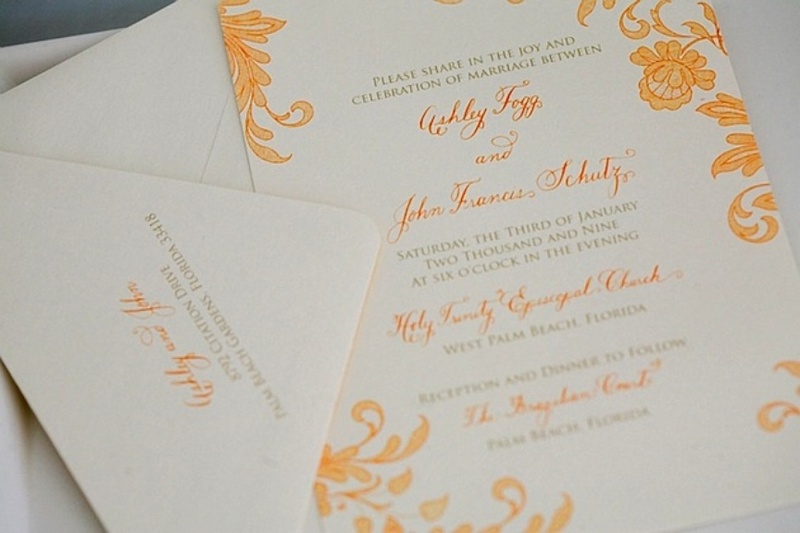 Get to know top calligrapher and invitation designer Laura Hooper-Leader. 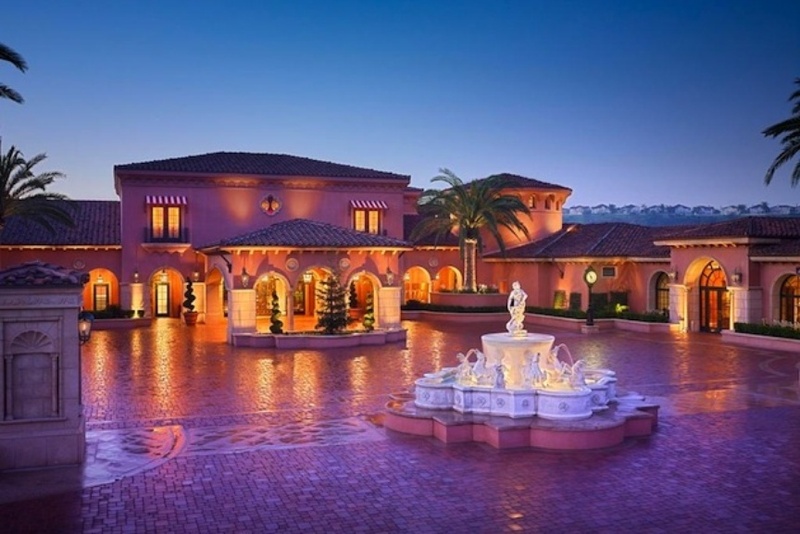 See why this beautiful SoCal wedding venue is tops with brides. 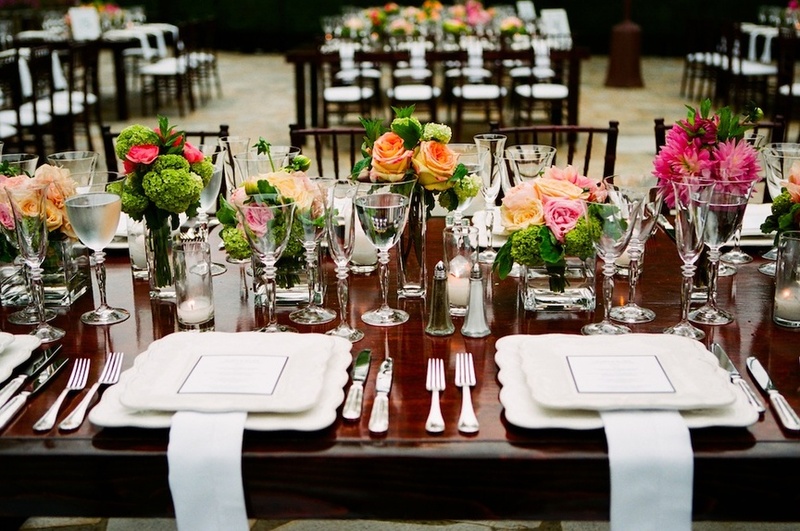 Learn more Alex Alexander, owner of wedding-coordination company Alex Events. 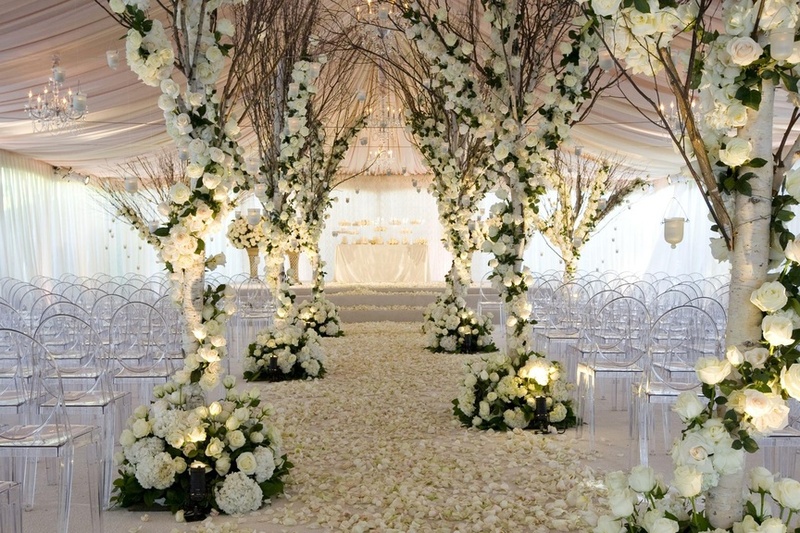 Get to know famed wedding florist Amy Child Marella. Professional photographer Steven Young weighs in on weddings.